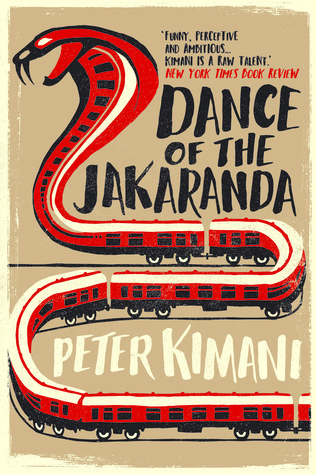 Peter Kimani's writing skill is splendid, there is no doubt whatsoever he is good at this craftsmanship. However, I have always emphasised that there is a huge difference between a strong storyline and and a good writing, I must also say that very few writers are excellent at both. Thank you to Elizabeth Briggs who sent me this book for an honest review (recently released on the 5th of March 2018). She is the editor and marketing manager at Saqi Books, Telegram, The Westbourne Press. 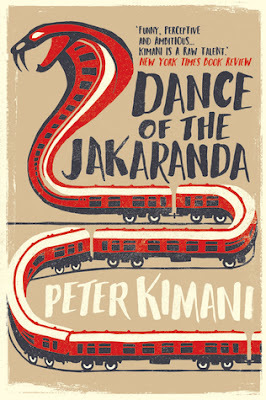 Please, let me know your opinion if you've read this book. An honest review, Mary and that is commendable. I struggled to love it but it somewhat fell short. It's a shame this book didn't come up to scratch for you. It sounds like it could have been very interesting.